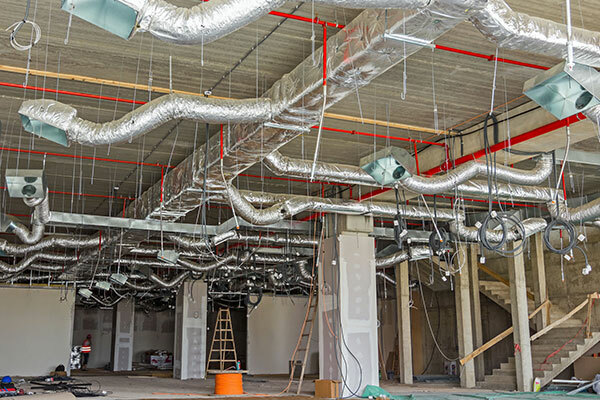 Supply and return ductwork is a critical component of home HVAC systems. Ducting determines the amount of air that gets sent to each vent throughout the home. If your home ductwork was not installed properly or has become damaged, air leaks may be present within the ventilation system. Air leaks can drastically reduce the the efficiency of your HVAC system and make it difficult to cool your home. Contact Castle Air for a full ductwork inspection in Englewood, Venice and other surrounding areas. Properly installed and well maintained ductwork is key to keeping your home cooling system running efficiently. Leaking and teared duct systems may be causing your electric bill to be unnecessarily high. Our skilled and trained technicians have the knowledge and tools to diagnose and repair any issue within your duct system.